I like the rainy season in Thailand- I like rain and enjoy the break from the intense sun. It’s still hot and when there aren’t clouds the sun is still intense, but it isn’t like the hot season where you go day upon day with intense sun and few to no clouds. 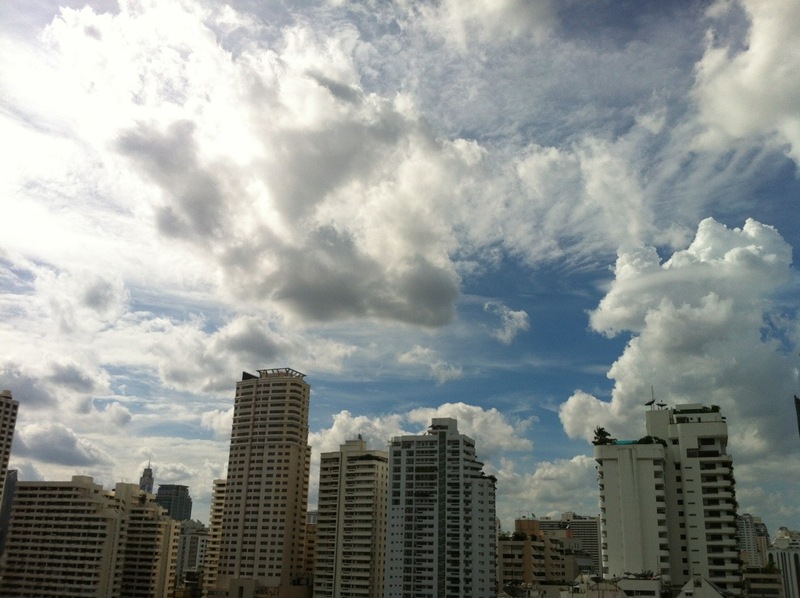 This entry was posted in Weather and tagged rain season, Thailand. Bookmark the permalink.